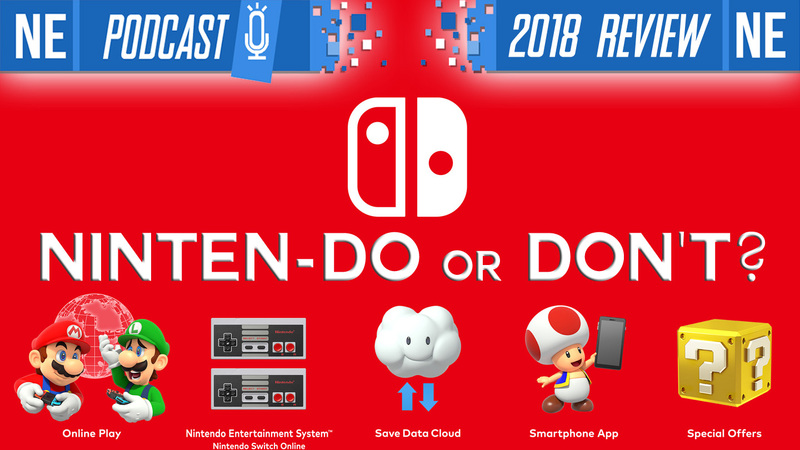 This week on NEP, Oni and Galen discuss Nintendo’s 2018 efforts—the good AND the bad: all the games, free DLC, ports from Wii U, Nintendo Switch Online and more. 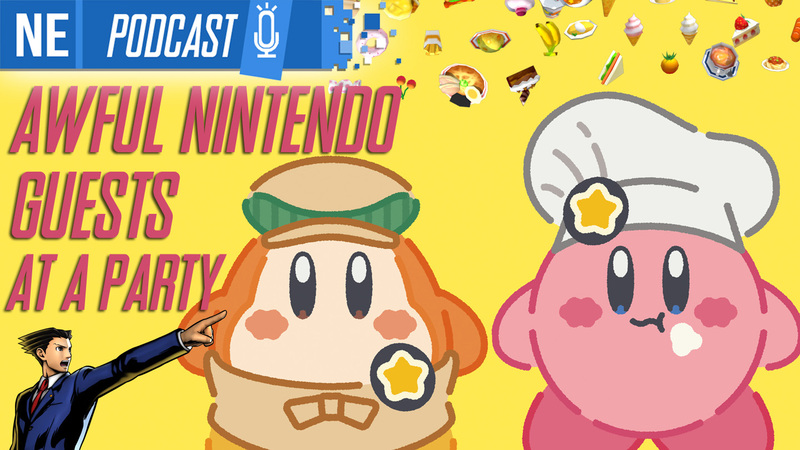 The gang also reminisces on some of their favorite games they’ve played this year, and end the show by explaining what kind of sandwich best represents NEP! Per usual, Galen is optimistic and Oni is pessimistic. Check out the timestamps and our email address below where you can send us your listener mail! 2017 was a fantastic debut year for Switch. It seemed like month after month, Nintendo was putting out a big game. Zelda: Breath of the Wild kicked off the system’s launch, with Splatoon 2, Super Mario Odyssey, Xenoblade Chronicles 2, and others to follow. 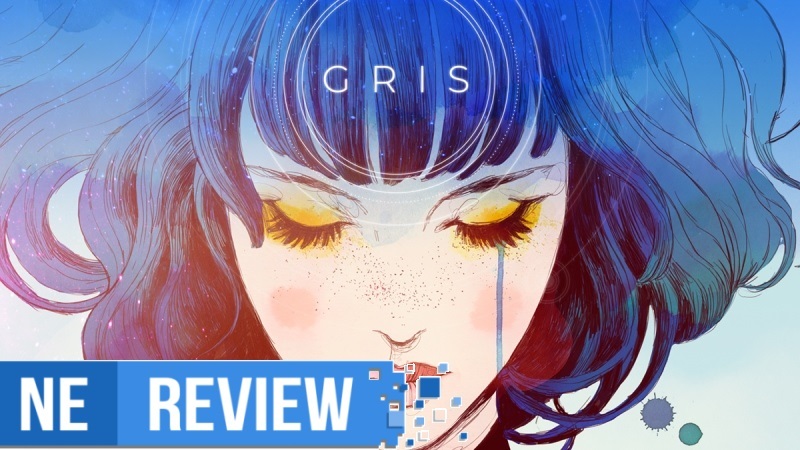 You could make a case that 2018 didn’t reach those same heights, but this year had plenty of great games. 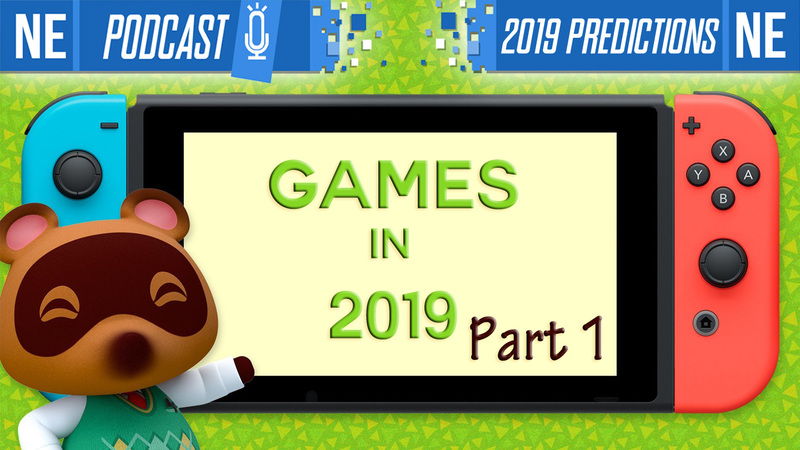 We saw the likes of Kirby Star Allies, Pokemon: Let’s Go, Pikachu / Eevee, and Super Smash Bros. Ultimate – and that’s just on the first-party side of things. 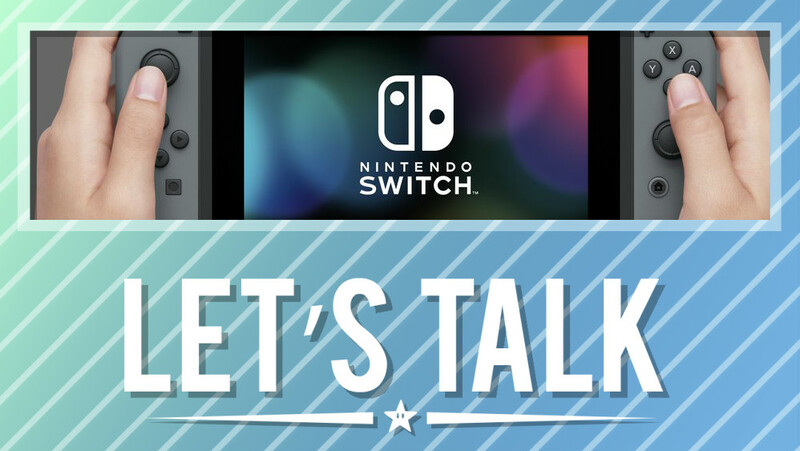 Third-parties contributed with hits like Octopath Traveler, and many top indies found a home on Switch including Celeste, Hollow Knight, Dead Cells, The Messenger, and many more. Since 2018 is just about over, it’s time to take a minute to reflect on things. What were your favorite games of 2017? Even if they weren’t on Switch (we can’t forget about the 3DS! ), be sure to let us know in the comments below. 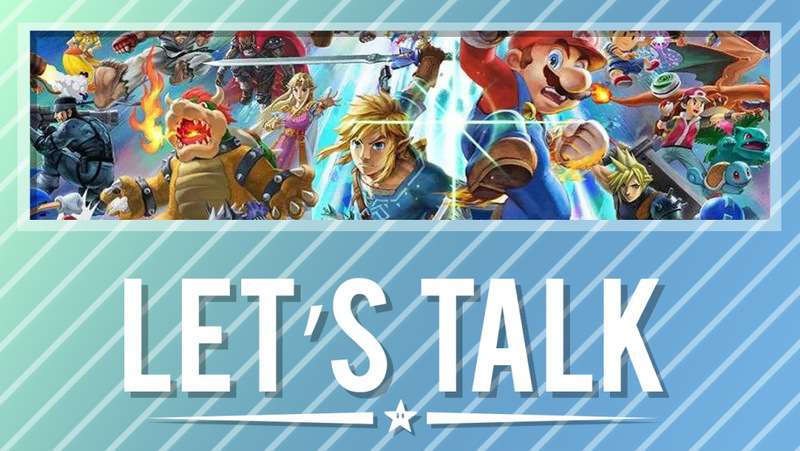 This week on NEP we’ve got lots of news on the roaring success of Smash and Switch, JRPGs galore, and Oni and Galen duke it out over OPINIONS. Plus, an awesome listener email asking whom we would invite to a Xmas party. Would you rather be at Oni’s party or Galen’s? What up, kids and squids?! Welcome to a very special episode of NEP! This week, a new challenger approaches! We’re ushering in our new co-host, Galen, as Eric has his farewell show with NEP. 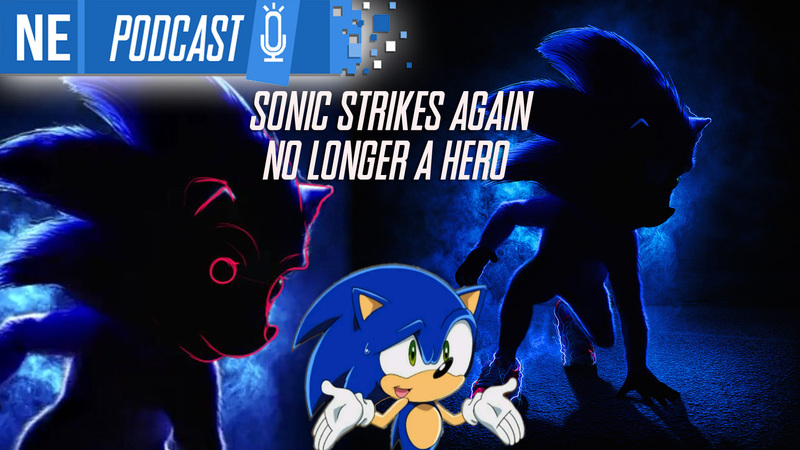 Sadness quickly turns to excitement as we discuss everything Smash Ultimate, Sonic’s horrifying film posters in this championship made for nobody, Mortal Kombat Konspiracies, and the big wave of Travis Strikes Again: No More Heroes news! Way back in March, Nintendo unveiled Super Smash Bros. Ultimate. 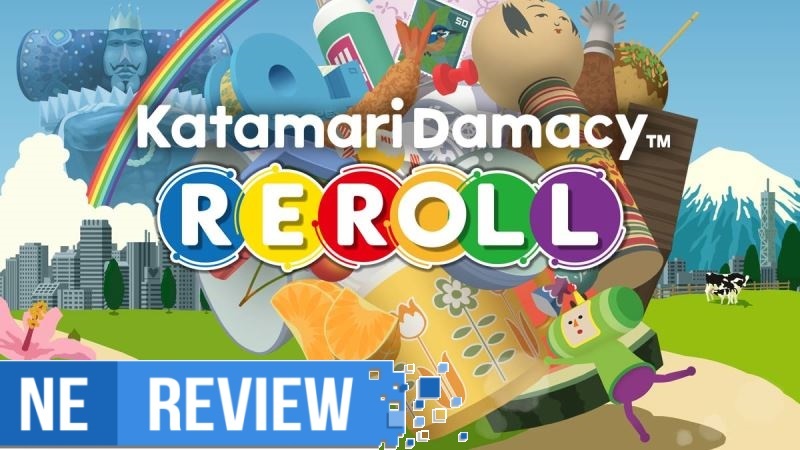 Several months later, the game is finally available. 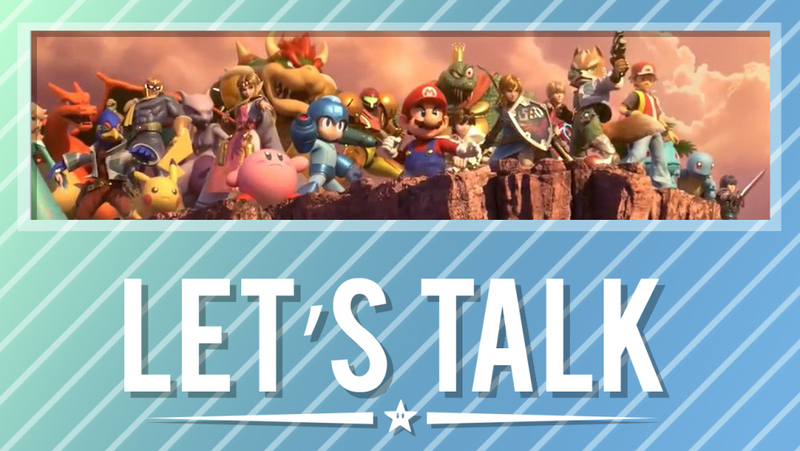 Now that a week or so has gone by, we want to know what you think of Ultimate so far. Which character did you unlock first? Which mode have you been sinking the most time into? What was your first Spirit? 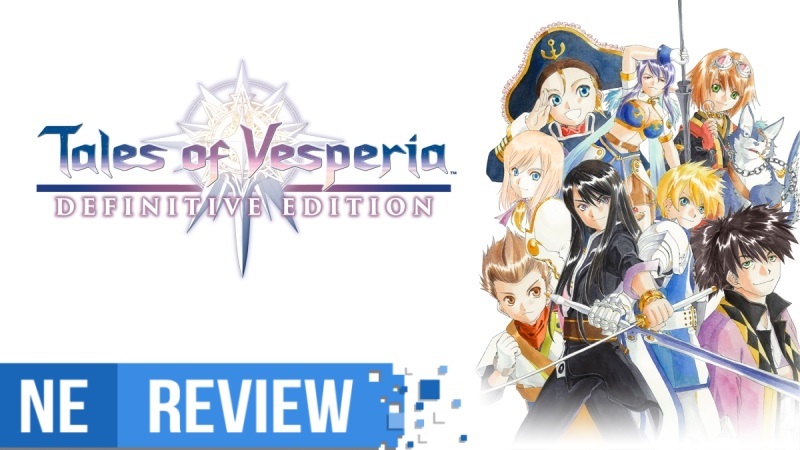 If you have any thoughts about the game at all, be sure to let us know in the comments.